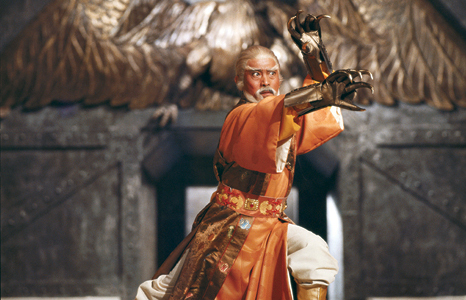 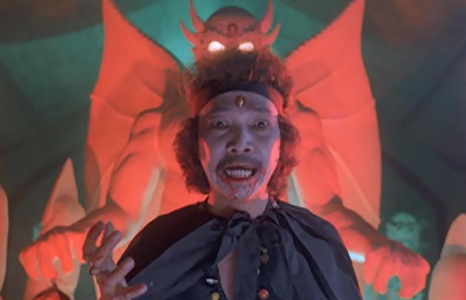 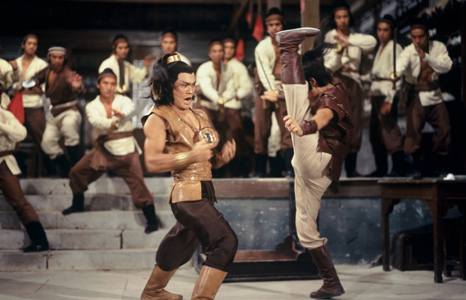 No foreign film studio has had an impact on American pop culture quite like Shaw Brothers. 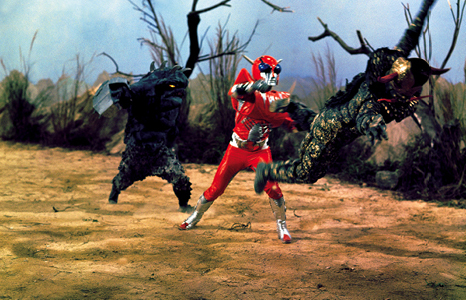 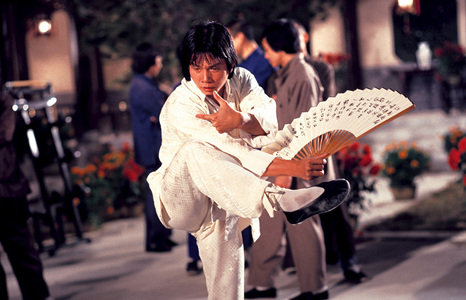 The production company produced over 1,000 films during its run and popularized the martial arts genre, which continues to influence contemporary American filmmakers and hip-hop artists. 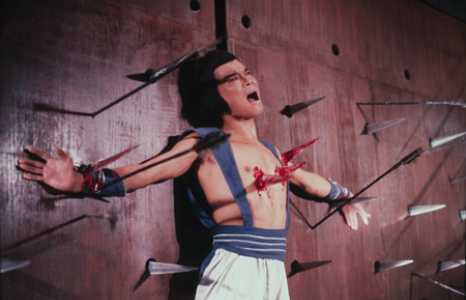 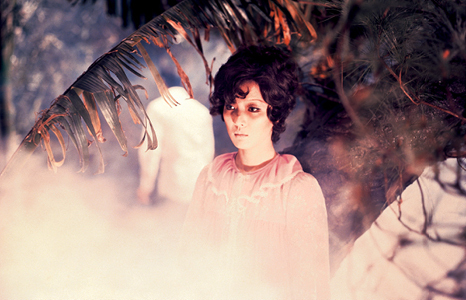 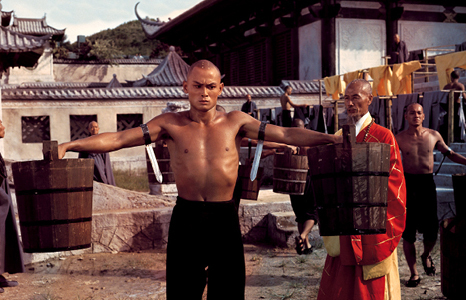 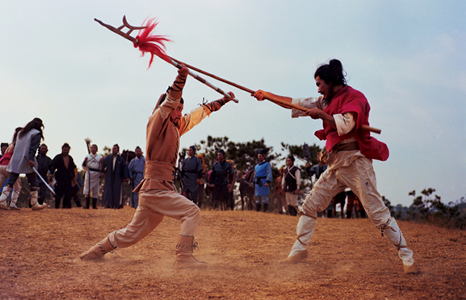 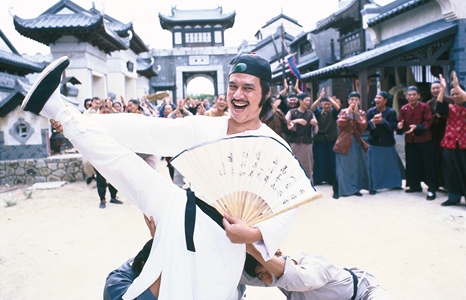 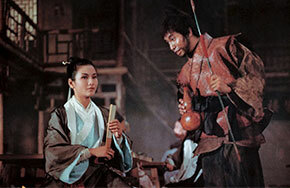 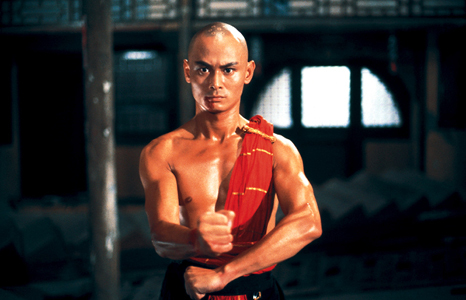 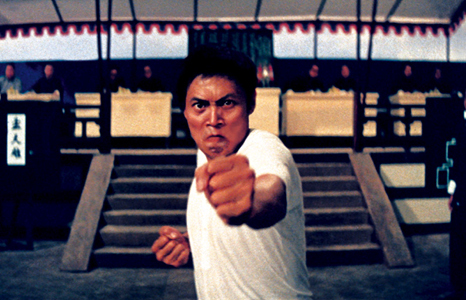 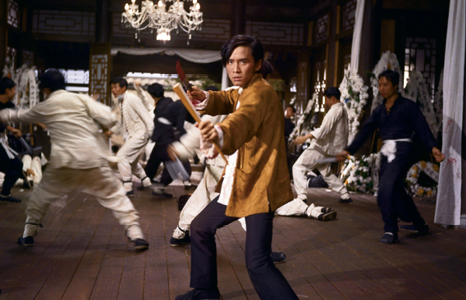 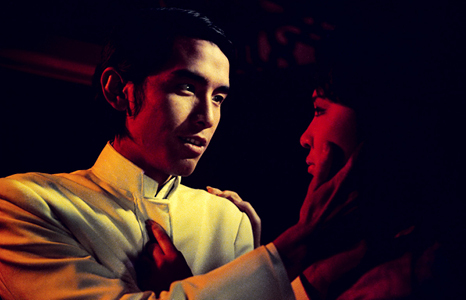 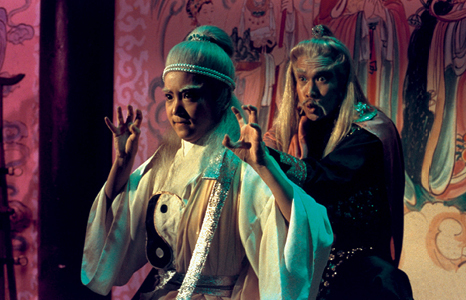 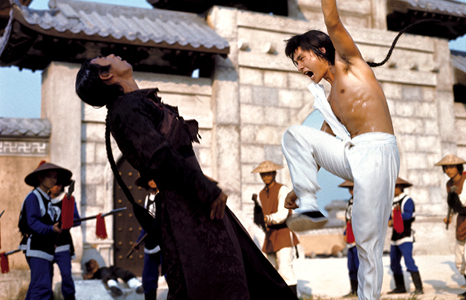 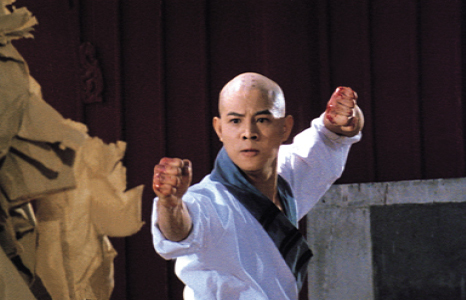 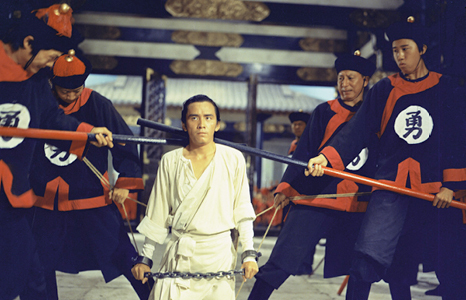 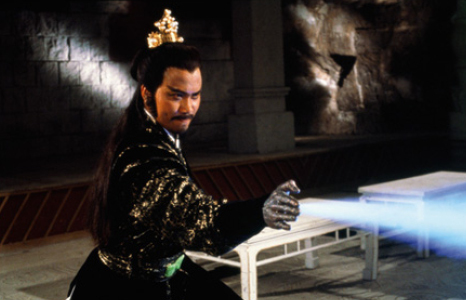 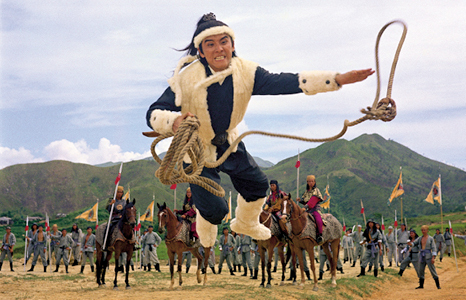 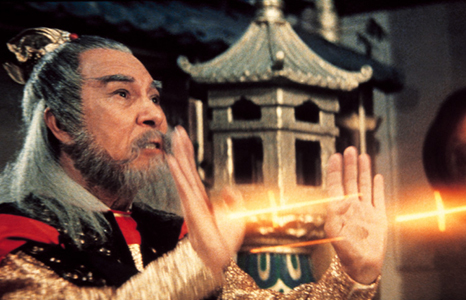 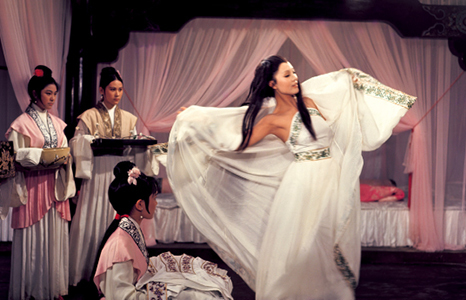 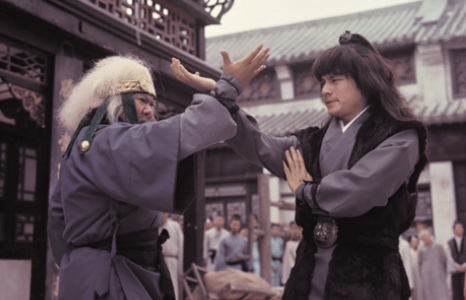 Don’t miss your chance to see 30 recently restored films from the Shaw Brothers archives. 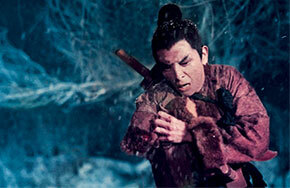 All 30 films will be screened in Chinese with English subtitles. 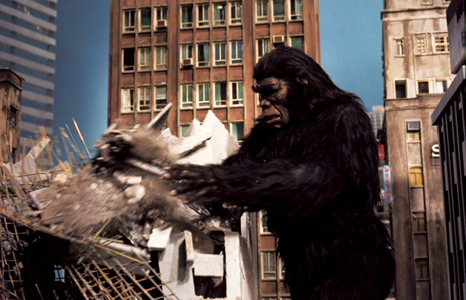 ©2000 CELESTIAL PICTURES LTD. ALL RIGHT RESERVED.